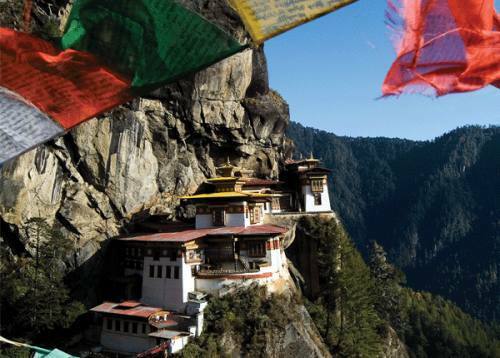 Explore UNESCO World Heritage Sites. Discover the scenic wonders of Pokhara– Lake Phewa, Davis Fall, Seti Gorge etc. Nagarkot – Panoramic view of the Himalayas, mesmerizing sunrise and sunset. 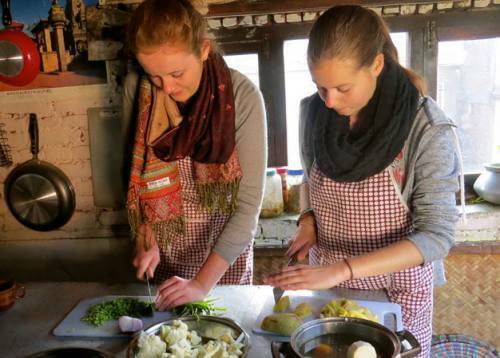 Kathmandu Pokhar Nagarkot Tour is specially designed for those visitors who are interested to explore Nepal with less physical effort.All the sites are connected with black topped roads and are reachable by luxurious coach. 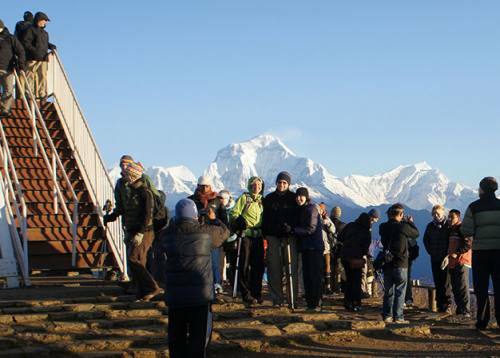 In this tour, visitors will have all kinds of experience and feelings related with typical nepali culture, ancient history, natural beauty, panoramic mountain views, sunrise or sunset view from hilltop of Kathmandu and Pokhara . 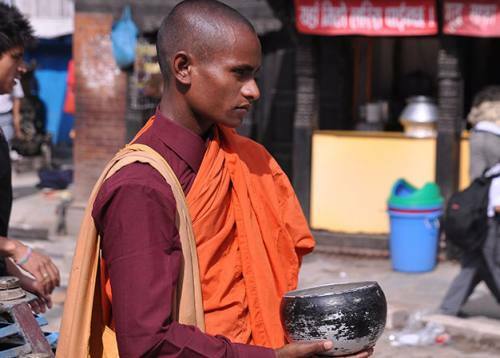 we discover the cultural gems of Kathmandu valley at the end of our trip. Explore UNESCO World Heritage Sites and walk under the shadows of pagoda temples and palaces at the royal durbar squares. 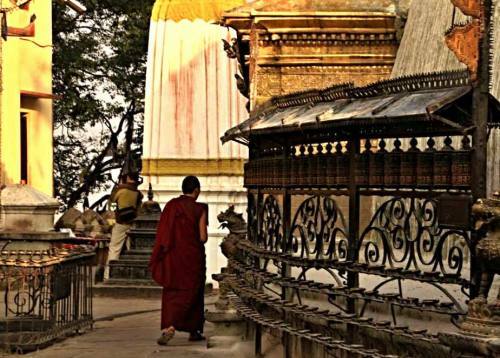 Watch the city unfold from atop Swoyambhunath, the temple that is as old as Kathmandu. Drive to the peaceful hillside resort of Nagarkot. Filled with verdant hills and panoramic views of majestic Himalayan peaks, Nagarkot is famous for its magical sunrises and sunsets. Arrival in Kathmandu, and we will go to Pashupatinath (World Heritage Site), one of the holiest Hindu Shrines in the world. temple of pashupatinath is the focus of Pilgrims from all over from Nepal and India. The temple is dedicated to Lord Shiva and is built in the familiar pagoda style. All the dying persons are brought to Pashupatinath for cremation. Bouddhanath stupa (World Heritage Site) is the world’s biggest Stupa located about 2 km to the north of the pashupatinath temple. This Stupa attracts Buddhist Pilgrims from all over the world. After breakfast, we will drive to Pokhara, which is a scenic town, and check in to the hotel, where we will have lunch in the hotel. After that, we will spend 1 hour in the evening boating on the famous Phewa Lake, followed by a visit to taal barahi. After this, we will have dinner, and stay overnight in Pokhara. We will see a sunrise early in the morning and head back to hotel for breakfast. After breakfast, we will go to bindabasini temple, tibetan village and David's Fall, followed by lunch at the hotel. There will be some free time for shopping before the lake side dinner, and we will then stay overnight in Pokhara. After breakfast, we will drive to Kathmandu, where we will have lunch on the way. After lunch, we will continue the drive to Kathmandu, where we will visit Patan. This city is known for the Hindu temples and Buddhist monument founded in the third century A.D by King Veer Dev. The city’s most important area is Patan Durbar Square. Thereafter, we will drive to Nagarkot to check in to the hotel to view the sunset and have dinner before staying overnight at Nagarkot. We will see a sunrise early in the morning and head back to hotel for breakfast. 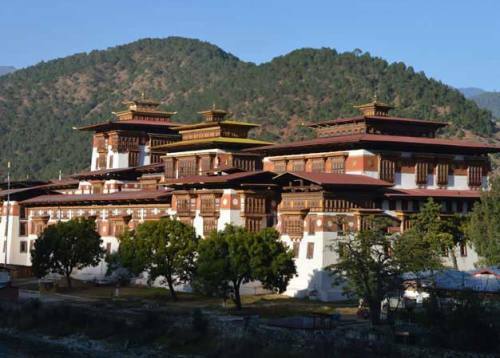 We will then drive to Kathmandu for our lunch in a Chinese restaurant, and visit Kathmandu durbar square (basantapur), which is an overwhelming frenzy of art and architecture. This monument was built in 1770 A.D under the initiation of King Prithivi Narayan Shah, the founder of Nepal kingdom. In the evening, we will have dinner in Bhancha Ghar Restaurant with a live show, and we will then stay overnight in Kathmandu. 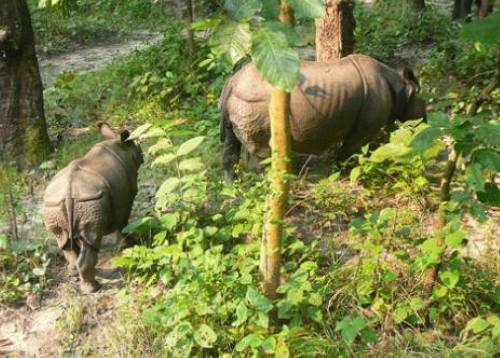 If above program itinerary that don't suit to you and wish to modify above itinerary then please let us know, we would be so much happy to create a tailor made itinerary as per your time and interest.It is also possible to combines above trip with Jungle safari, Rafting, Mountain flight or with any other travel plans in Nepal, Tibet and Bhutan. Mount Trails expert trek tour operator will design and arrange your holiday as per your time length and interest.